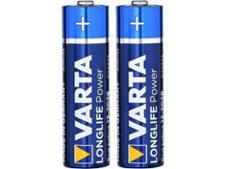 Duracell Plus Power AA battery review - Which? 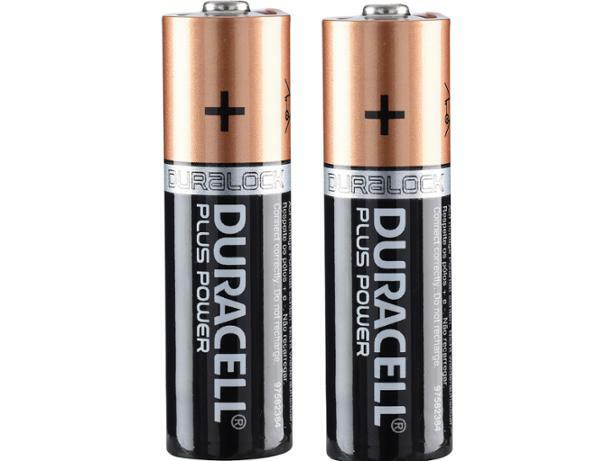 The Duracell Plus Power AA battery claims to be engineered to provide reliable power for everyday devices, such as torches and remote controls. 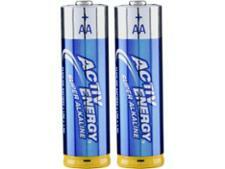 But are these AAs as reliable as Duracell says, or are there better batteries on the market? See our results to find out.